Creativity holds no boundaries and the same is applicable while decorating your home. No doubt, there are so many ways that you can design your home; but adding a different look occasionally brings in a new change. 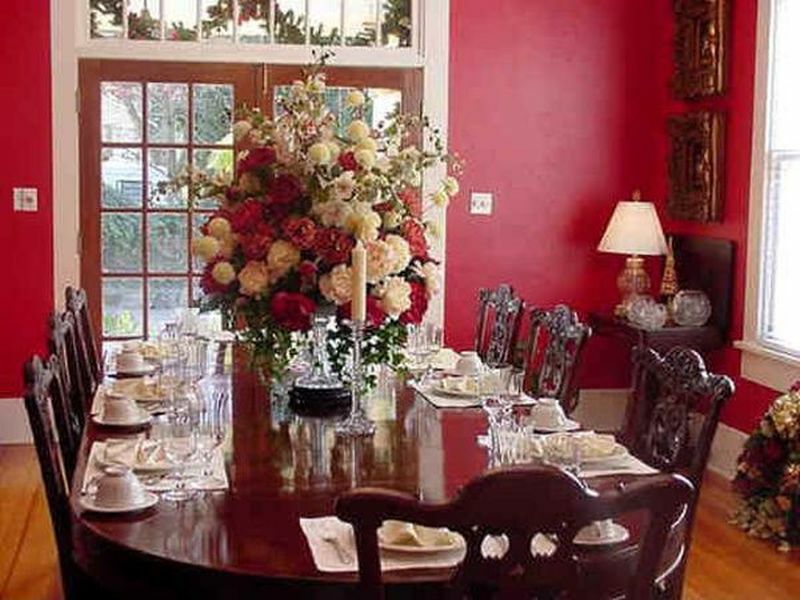 One of the best ways to incorporate a new look is by decorating your house with fresh flowers. Instead of using the standard flower vase, let us look at how you can bring in a twist to your floral arrangements using simple household items. No doubt, one of the best ways to use flowers is by styling them as a centerpiece. Instead of using the regular vase, why not consider taking differently sized spools and arrange them in a design. This will become a unique way to bring in a change to your centerpiece idea as well as allow you to change the arrangement design whenever you want. Underneath the spool, you can add a small floral sponge so that you can pour water to keep them looking fresh for a longer time. The good thing about flower decor is that you can use them in various ways. You can consider making a nice arrangement for a hanging pendent. Blend in a few wild flowers and leaves to give it a little extra touch. Apart from that, you can also tie your flowers with a ribbon or even stick/tape it on a cardboard sheet. During the festive season, a great way to decorate your house is by using floral streamers. Instead of going for the artificial ones, you can consider using real flowers. If you want, you can add these flowers to your Christmas streamer lightings and make your house look fresh and beautiful. Blend in differently sized and colors of flowers to make it look unique and fresh. Do you have shoes or gumboots that you no longer use? Well, instead stacking them in a box, consider using them innovatively. You can convert your old shoes or gumboots into a uniquely looking flower vase and add some fresh flowers inside them. You can hang or place them wherever you want. For a special occasion like a birthday or wedding anniversary, bring out your wine cups and use them for decorative purposes. You can choose to add one single flower in each or bring in a variety of flowers and decorate them as per your wish. If you want, you can add some lace or any craft material to customize the look of your wine glass depending on the occasion. Another unique and different way to decorate your house is by using cupcake moulds. You can choose to go with the single ones or even the baking trays that you have at home. If you plan to go with this idea, only keep the bud of the flower and use the steams as a border or frame to give it a twist.